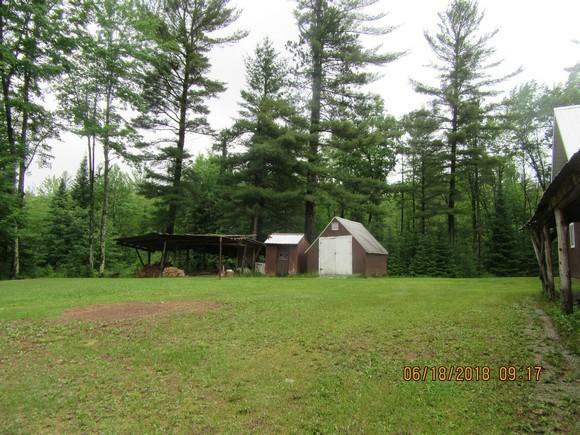 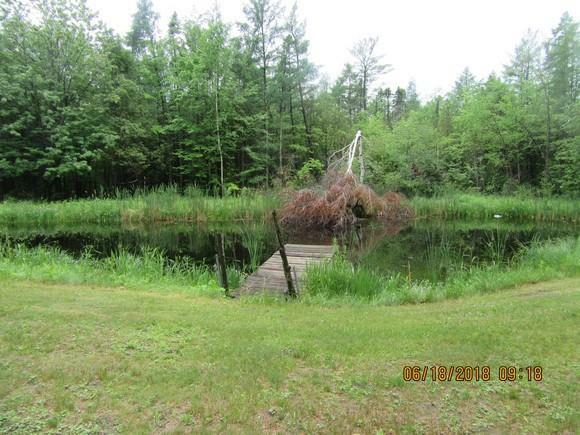 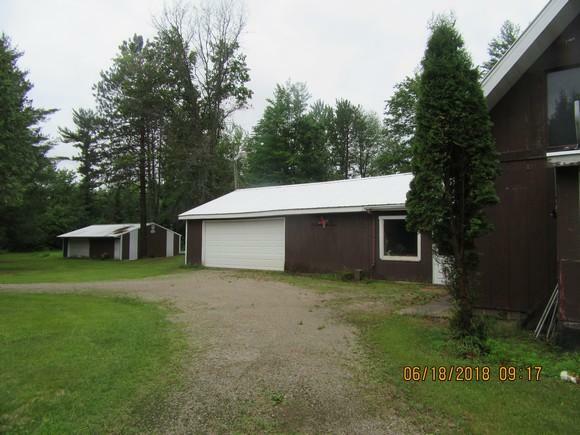 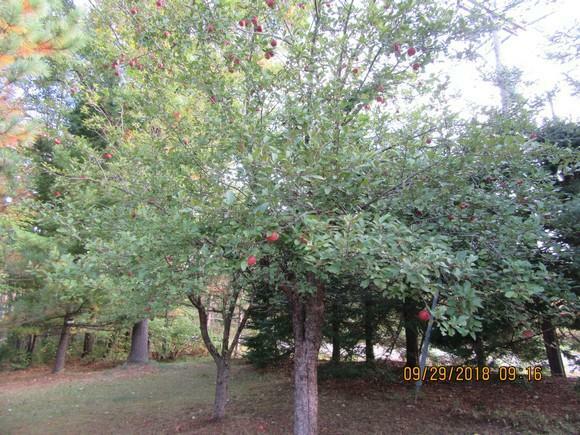 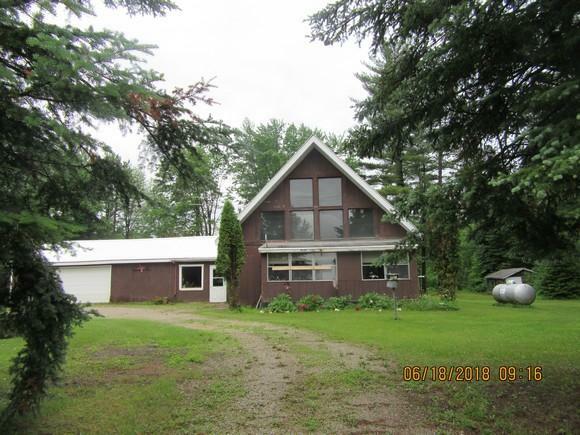 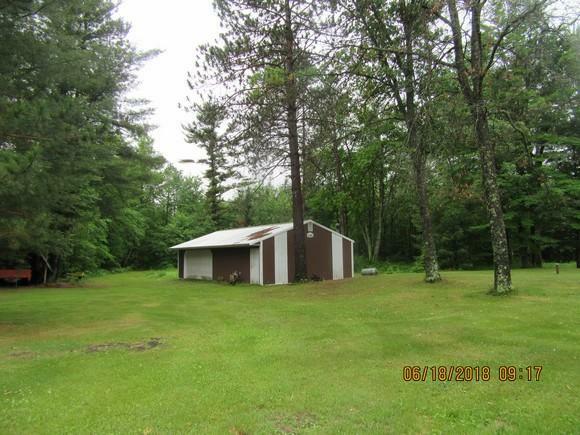 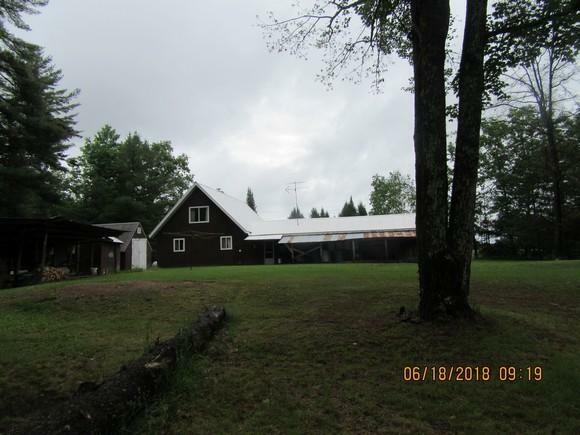 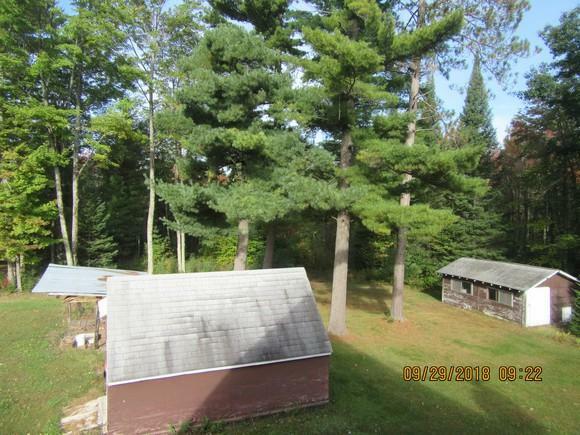 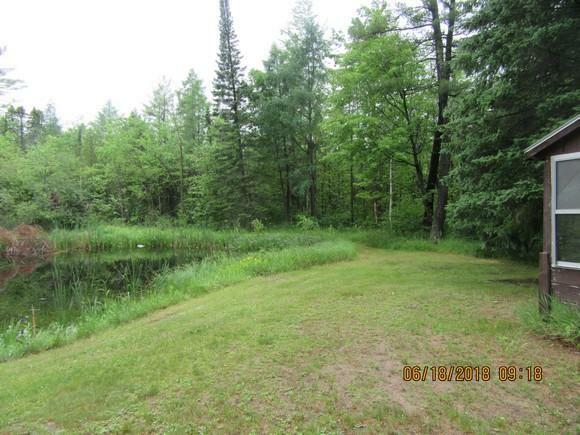 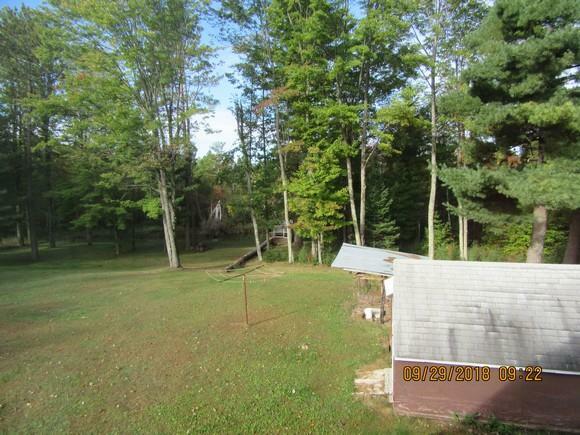 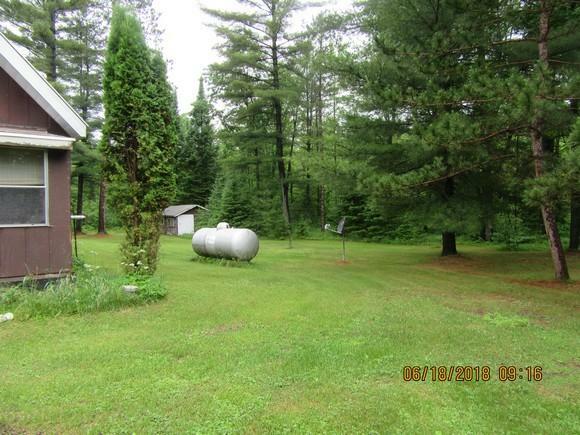 Rare find 20 wooded acres with small pond (wildlife galore). 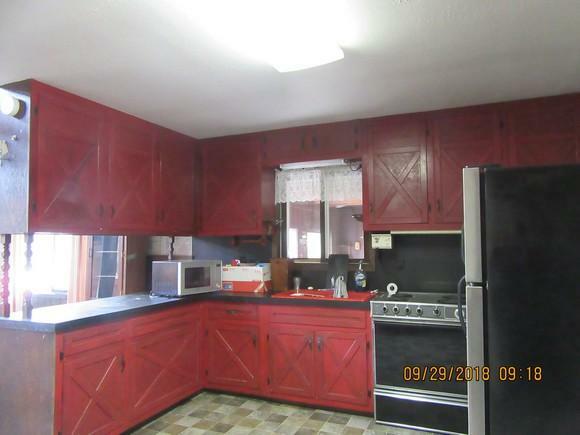 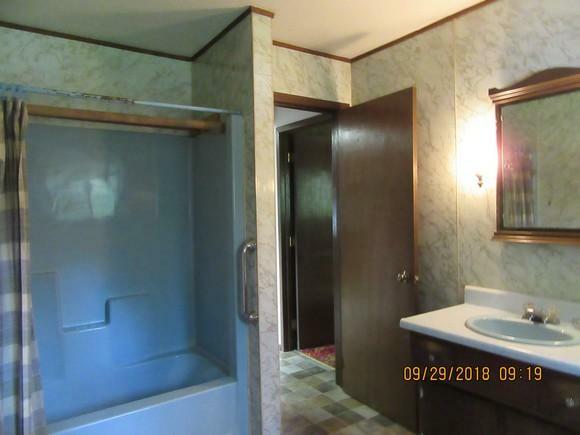 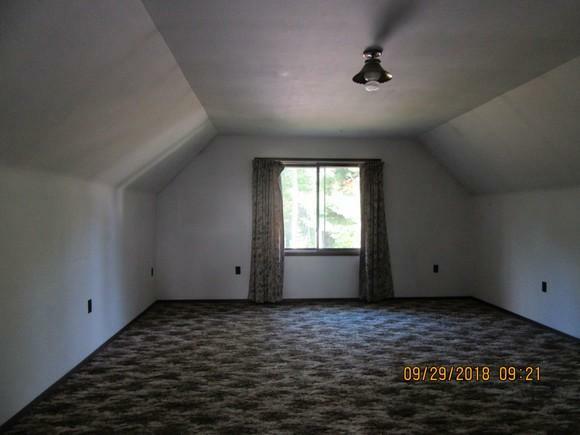 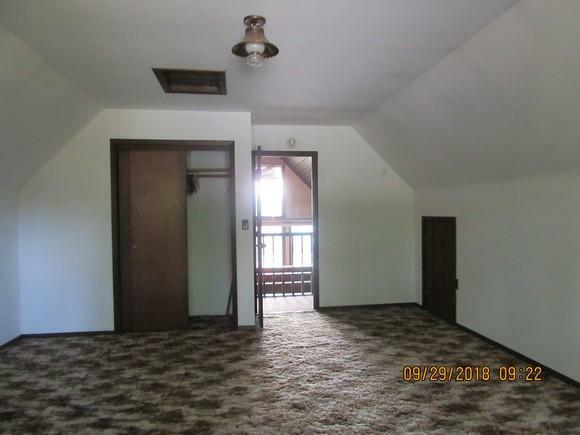 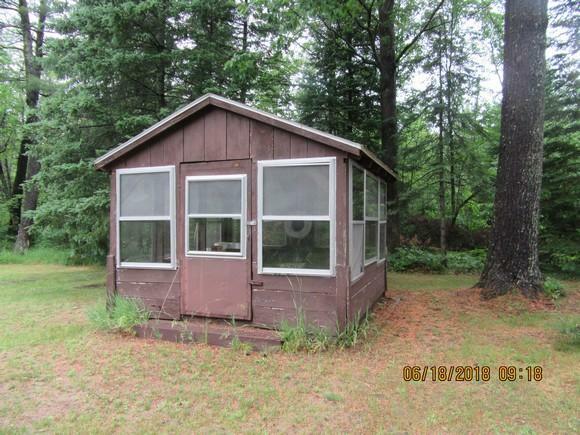 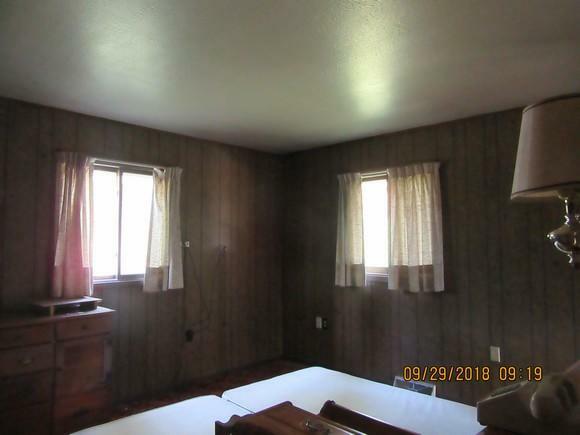 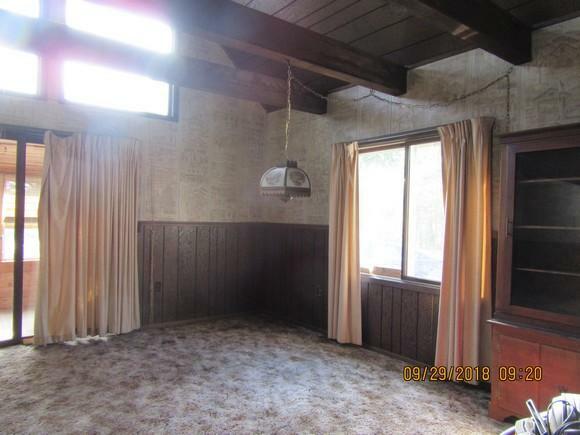 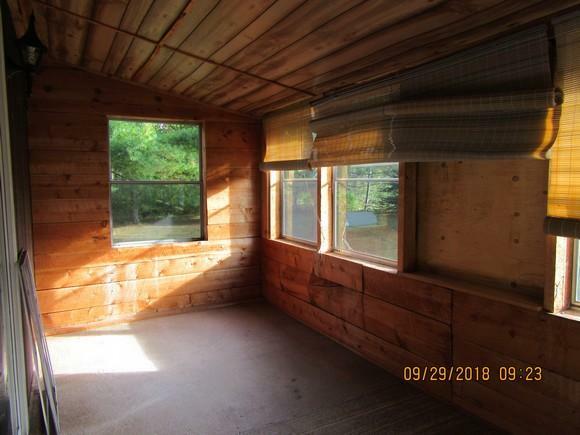 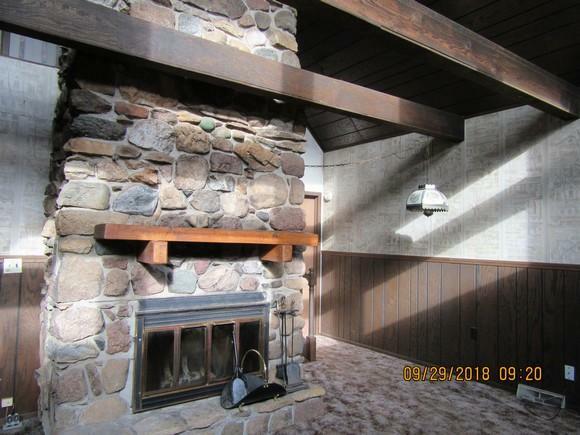 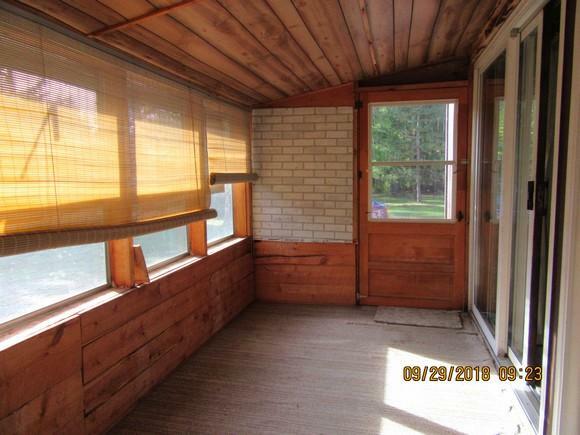 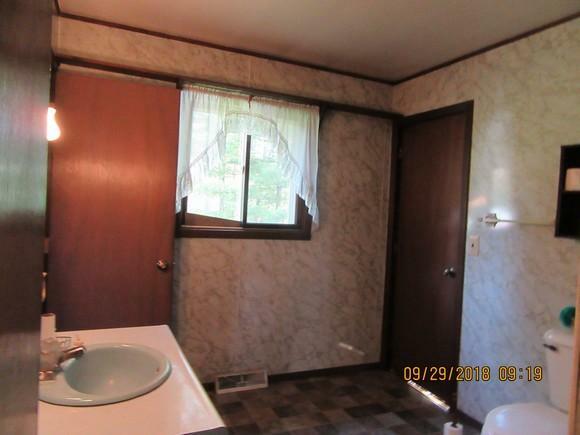 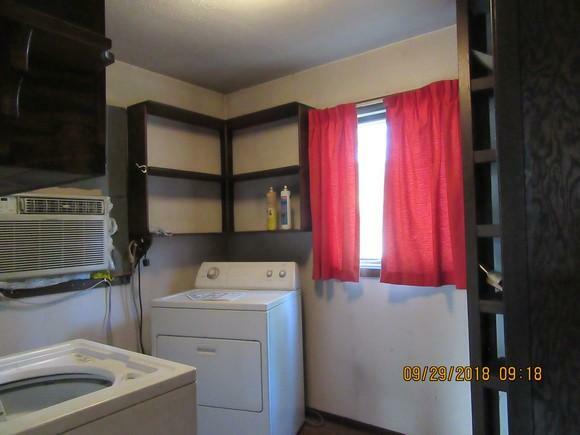 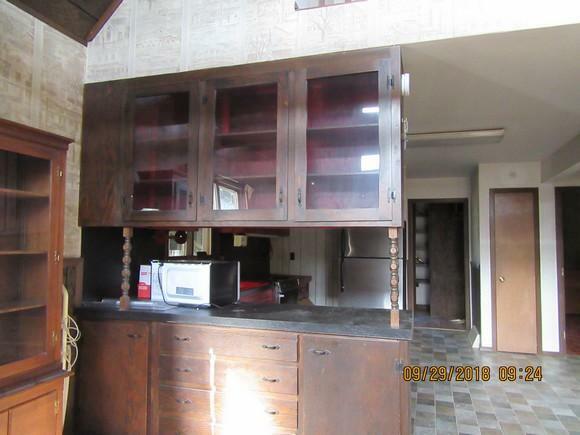 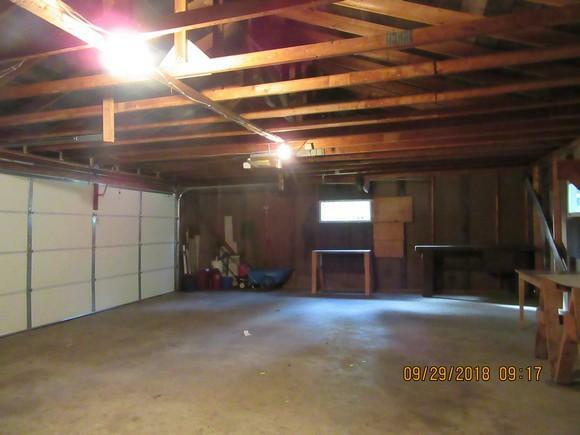 2 bed/1 bath, basement, attached 2 car garage. 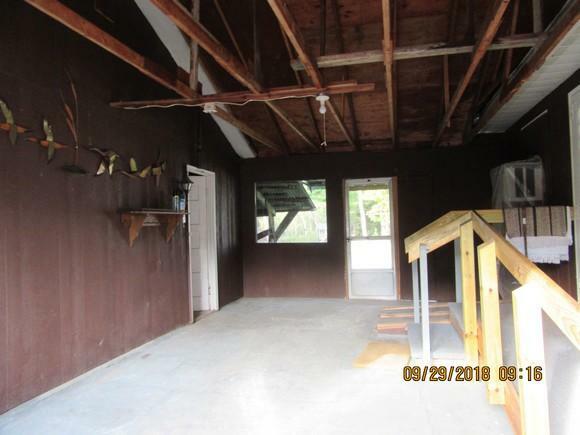 Pole shed for extra storage. 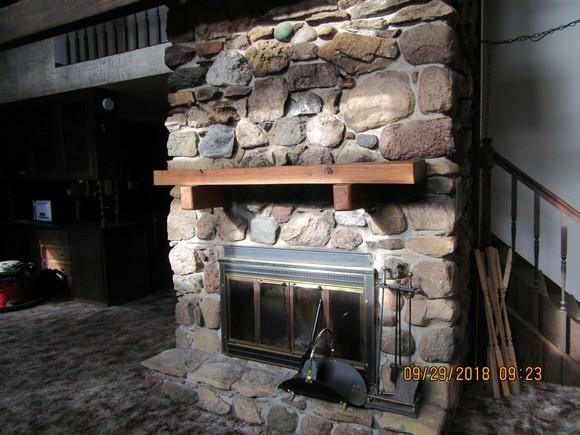 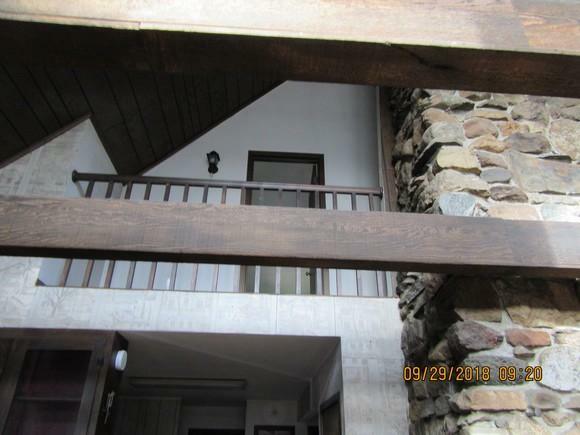 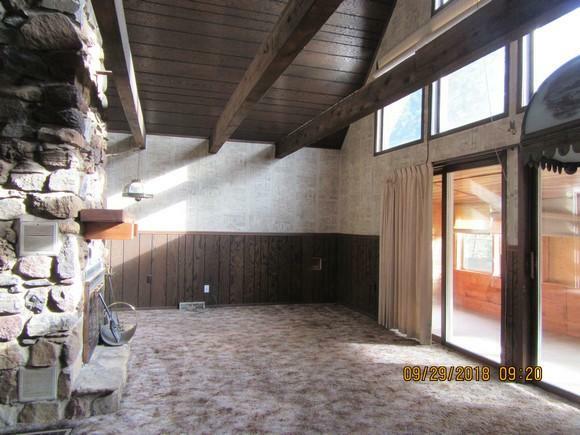 With a little TLC this can make a great first home or an awesome hunting camp. 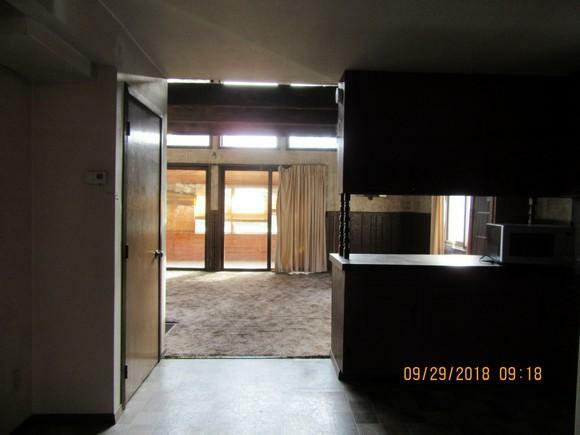 Being sold by POA in as is condition.